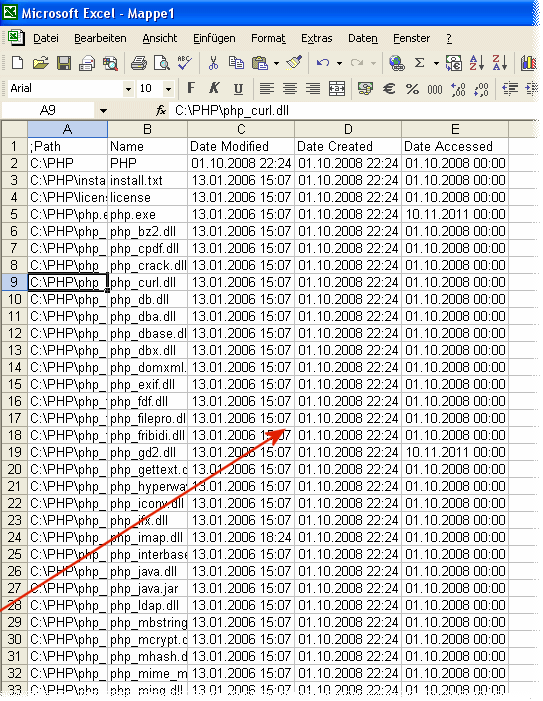 This is to test the String to Time converter (parser), to see the converted text in the time format. I just don't know what it can do and how to use? 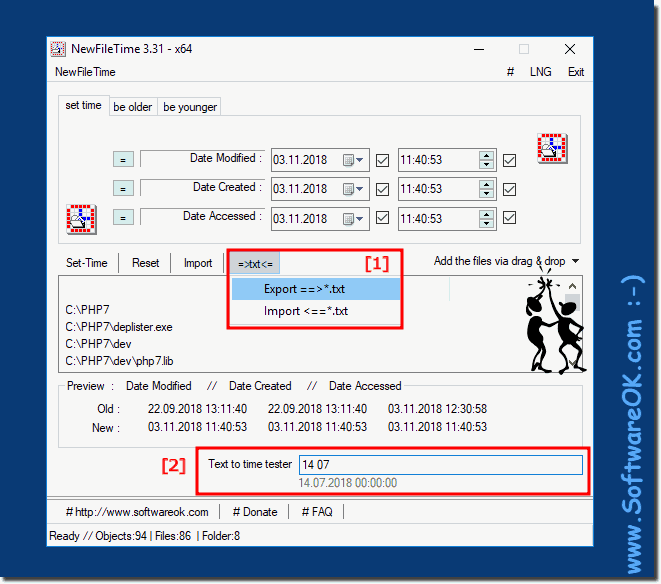 NewFileTime - FAQ-1: I wonder about the function of 'Text to time tester'!